The SE IT chair is based on the SE four leg chair which, like the IT chair, has a separate seat and back with the same ergonomic design. 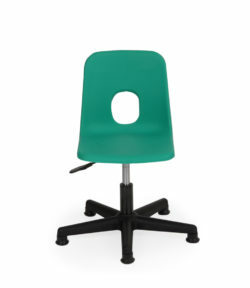 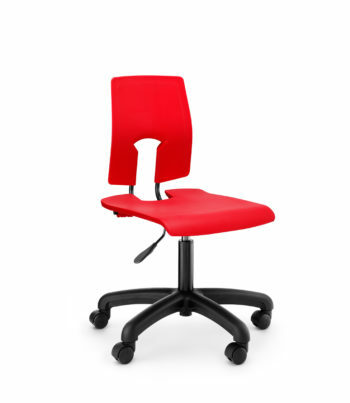 The IT chair has a single lever mechanism for height adjustment (from 420 – 555 mm) with no removable fittings. 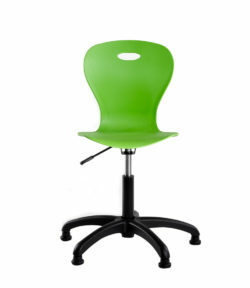 Choose from a wide variety of colours. 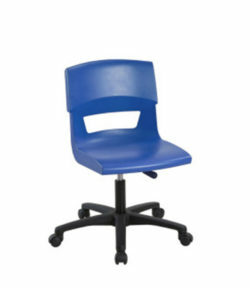 Manufactured in the UK and with a five year guarantee. 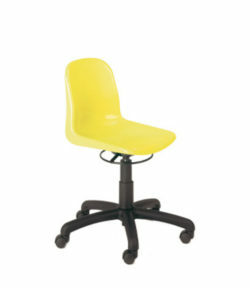 Please let us know whether you would like glides or castors fitted to the chairs.